The halfway point of the 2014 LONGINES GLOBAL CHAMPIONS TOUR season will be hosted by Paris. The 'City of Lights' will host the 7th leg of the LONGINES GLOBAL CHAMPIONS TOUR with the "Paris Eiffel Jumping" competition. 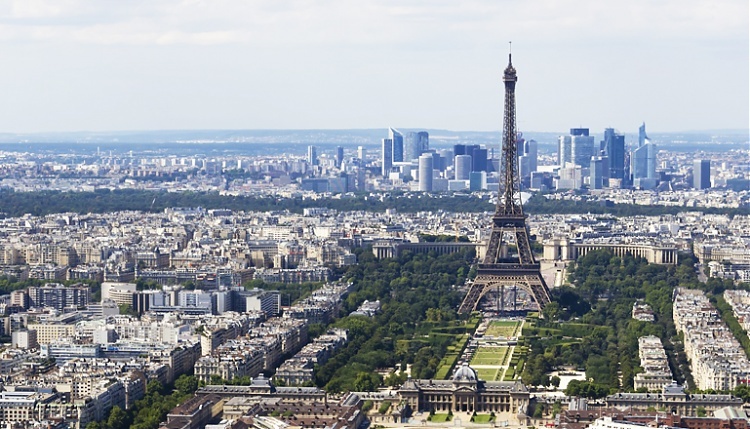 This landmark new addition to the Tour calendar sees France’s capital join the distinguished line-up of cosmopolitan city destinations. As the mid-point in the series, the LGCT Paris Eiffel Jumping is sure to be a highly competitive affair, with those in the Championship Top Ten looking to assert their dominance over the season. One of the most visited cities in the world, Paris is crammed with famous attractions and landmarks. Whatever takes your fancy - Notre Dame, the Eiffel Tower, the River Seine, the Arc de Triomphe, the Louvre or the Moulin Rouge - there is so much to see and do. The grandeur and magic of this mystical city have been described by many famous writers and yet it still retains the enigmatic feel of Mona Lisa’s smile. One of the world’s major cities, Paris is a world leader when it comes to business, politics, education, entertainment, media, science, fashion and arts. Paris boasts a high concentration of national and international political, scientific and cultural institutions and has the largest business district in Europe. A legendary centre of fashion and haute couture tailoring, Paris Fashion Week is still the most celebrated event in the fashion world. Enjoy world-class show jumping in the heart of the ‘International City of Style’. Watch the very best riders on the planet compete for crucial points at this key stage of the season, surrounded by some of the most stunning and famous cultural icons in Europe. Stay on after the LGCT Paris Eiffel Jumping and you can also enjoy the legendary Haute Couture fashion shows the following week from 6-11th July.